KARNAK products can be installed over virtually any existing roof system including single-ply, built up, modified bitumen, granular cap sheet, metal and concrete. Watch the following video to see application methods for the various systems. 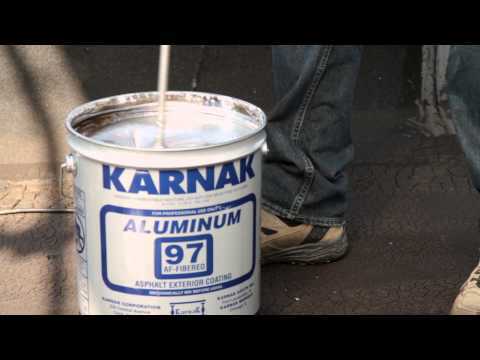 KARNAK caulks are ideal for use in preventative maintenance. 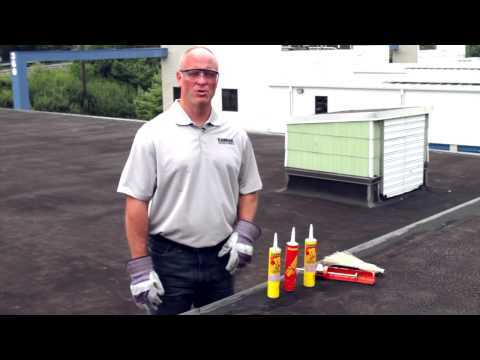 Use the caulks for filling cracks on edges and other parts of the roof to repair and seal them before they turn into leaks. Watch the video for a demonstration. 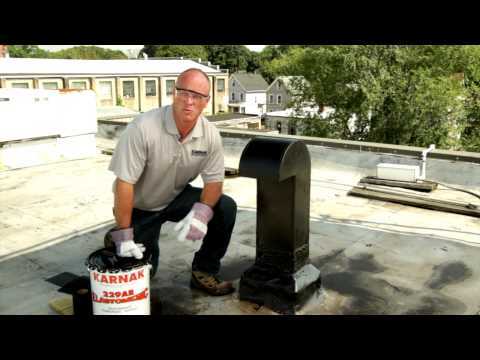 Proper surface preparation is key to performance for your KARNAK roof system. 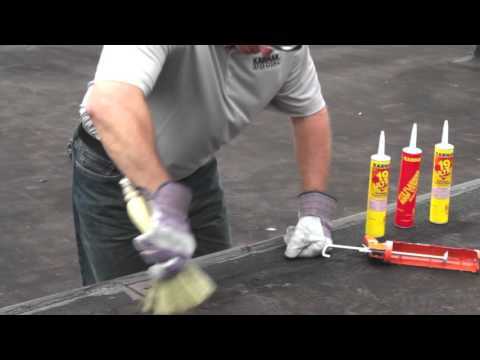 The roof surface must be clean and free from dust, dirt, debris, oils, grease and other foreign matter. Cracks and blisters should be repaired before installation. 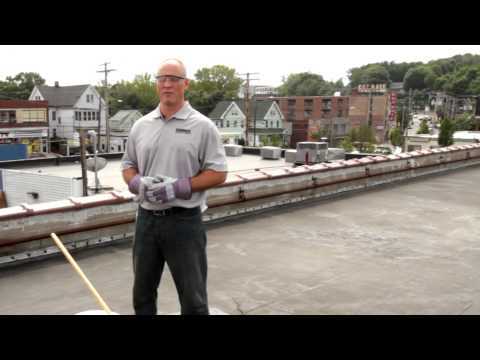 Watch the video to learn more about proper surface preparation. 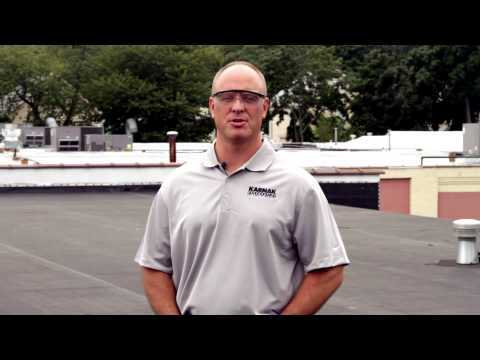 Roof issues must be addressed and repaired before installation of KARNAK roofing systems. 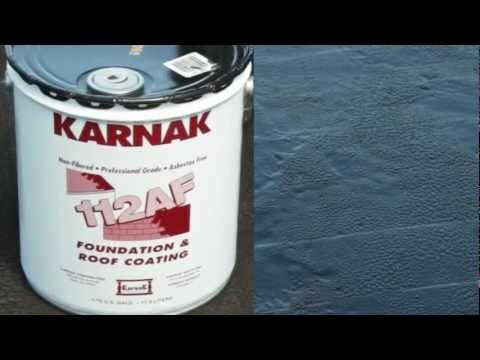 KARNAK offers a variety of repair tapes and patches to fix problem areas. 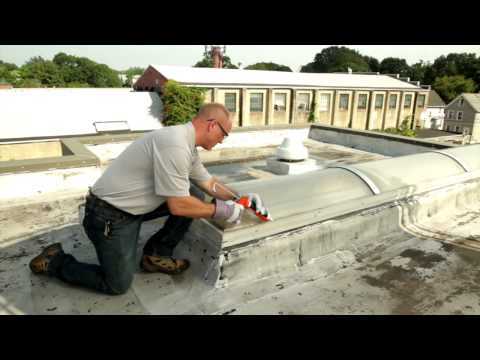 Watch the video to see a repair demonstration.